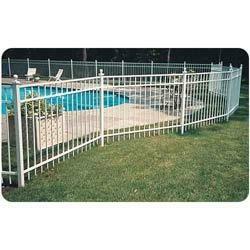 We have a wide range of Ornamental Fence, which are available in various sizes and specifications. Our Ornamental Fence are manufactured from high grade quality raw materials and it can be availed at industrial leading price. 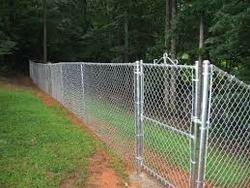 Our company is well known for the manufacturer, supplier and exporter of Garden Fence. which are made up of high quality stainless steel. This product is particularly manufactured for gates. Our range of products is extensively used for diverse industrial requirements. Standard Steel Gate hinge provided by us are known for high efficiency and performance. We provide these products at economical prices in the market for our customers. located on the line between two properties and is used by both owners. 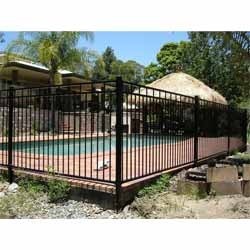 With years of experience and knowledge, we are engaged in manufacturing, supplying and exporting an exclusive range of Ornamental Fence. 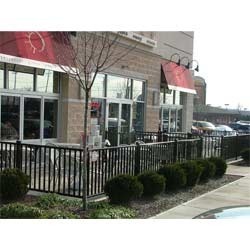 These Fences are durable and corrosion resistant in nature. 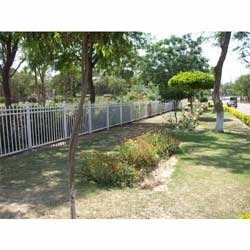 We are one of the largest companies that manufacture, supply and export an extensive range of Ornamental Park Fence. 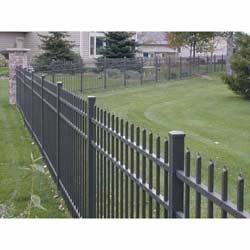 These Fences are well designed and are used for different applications. We ensure timely delivery of our products with safety. 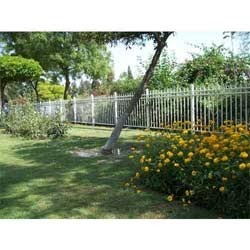 We are specialist in manufacturing any kinds of Ornamental Garden Fence. You can give any design & that can be accomplished with our state of the art equipments. We believe in building relationship by achieving our customers timeline & delivery quality with honesty & comitments. Being one of the largest companies, we are engaged in manufacturing, supplying and exporting a quality range of Ornamental Fence. 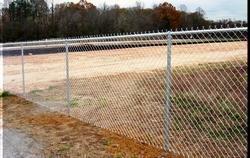 These Fence have high strength and are highly durable in nature. We ensure safe and secure packing to our customers. 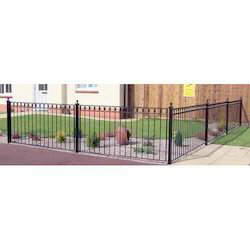 Our range of products includes Ornamental Fence. 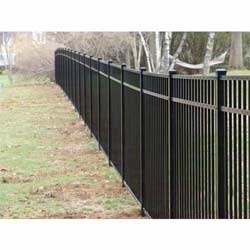 Ornamental boundary fencing will protect your boundary will protect your yard, business or stored equipment.Boundary will look neat and clean. Decorative and versatile, these Aluminium Ornamental Gaden Fence panels are ideal for a quick and easy to install, maintenance free edging for paths, lawn edges or borders. They dont get spoiled with water as they are dual powder coated. Ornamental flower fencing is useful for protecting floweres from the kids playing on pathways and small animals and remain protective. Looking for Ornamental Fence ?